ACTION SPORTS - "Frequently Asked Questions"
Q. Okay the leagues sound good but I hope we're not going to put everything into winning the league just for a pat on the back? A. Certainly not, the overall winners of our leagues can walk off with the league gold medal. Also, every member of teams which are third or runners up of any of our leagues will receive quality individual medals. Q. I'm not that sure how the standard of my team will compare with the teams in the league, how do I know that I'm going to get a decent game every week and not end up getting thrashed every week, or even us thrashing other teams? A. Pre-season grading games will help you find your niche league and regular promotion and relegation from each league after the third round and after every season, your team will soon rise (or maybe fall) to the level that suits them best. Q. I don't want to admit it out loud but our team are not exactly world-beaters. Does that mean that we'll miss out on the end of season celebration? A. Of course not, everyone is welcome at the end of season presentations, the ambience alone is enough to cheer up those teams commiserating and motivate them for the new season. A great opportunity to do a post-mortem on the season and enjoy a few beers together. Q. You've certainly persuaded me. 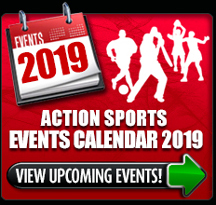 One last question: how do I go about joining one of the leagues at actionsports? A. 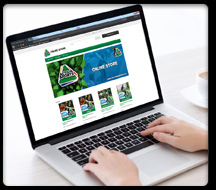 It couldn't be easier, just give us a call at 08611 ACTION to find an arena in your area, or email us or drop by the arena. You can let us know what league you fancy or let us suggest one for you. Q. How many teams in each league? Q. What times do the matches start? A. 48 hours notice is required to cancel a booking or you will be invoiced for the full amount. Q. Will I be able to get a drink after playing? 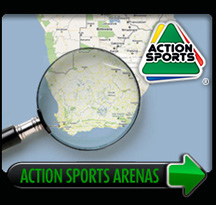 Action Sports would like to answer any question you might have concerning any of our services, sports or arenas.